In addition to this, new research from the University of Southampton by Professor Bill Keevil in 2013 shows that copper and copper alloys will rapidly destroy Norovirus, the highly infectious sickness bug which can be contracted from contaminated surfaces. This is significant because Norovirus is resistant to many cleaning solutions and at the time of writing there is currently no specific treatment or vaccine. 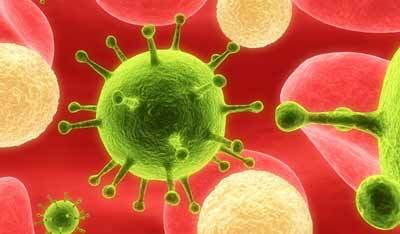 As a result, Norovirus leads to hospital ward shut down, evacuated cruise ships and closed hotels - all at great cost. For many years manufacturers have put a lacquer coating on brass door furniture to prevent tarnishing and for easy maintenance. 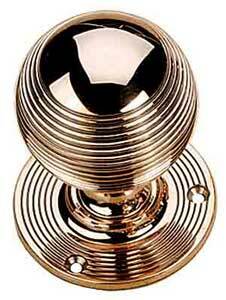 Without it the brass would simply tarnish over time on the shop shelf, which does not make the product attractive. However good quality UK manufactured brass which contains 60 to 65% copper has significant antimicrobial properties and therefore significant health advantages. Before lacquers were used, polished brass would simply be cleaned from time to time and in some cases allowed to darken; many people preferred the darkened or 'antiqued' brass look. Maybe our Victorian ancestors were creating a healthier environment without even knowing it! Door Furniture Direct are pleased to now offer a range of un-lacquered high quality UK manufactured brass for customers who prefer this and wish to take advantage of the health benefits. These high copper content un-lacquered brass products, which contain 60 to 65% copper, had highly successful trials at Birmingham's Selly Oak Hospital. 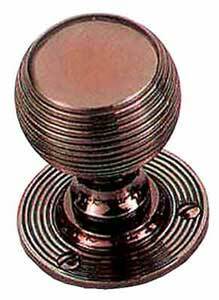 Un-lacquered Real Bronze products containing approximately 90% copper have excellent antimicrobial properties. 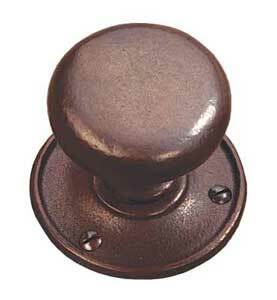 Door Furniture Direct also offer ranges of UK manufactured Real Bronze in Antiqued, Polished and Rustic finishes. Whilst these high quality UK manufactured products are more expensive than imported lacquered brass, there are significant health advantages to be considered. Saving just one outbreak of illness in the home would make one consider that this is a small price to pay for peace of mind and good health. Users of this type of product have basically installed a microbe killing machine in their home for bugs that are in contact with their handles. Is fitting un-lacquered brass and bronze worth the extra maintenance? Well consider that these surfaces are continually killing bacteria in the home. You may wish to clean them with metal polish from time to time or you may prefer them to age gracefully and darken over time. Maybe any extra cleaning tasks could be considered offset by not needing to regularly wipe around with costly anti-bacterial wipes. Just maybe the handles will save you spending a few days sick in bed! Fitting high quality copper rich handles like these can make your handles more functional than you perhaps first thought. They do more than just open the door!